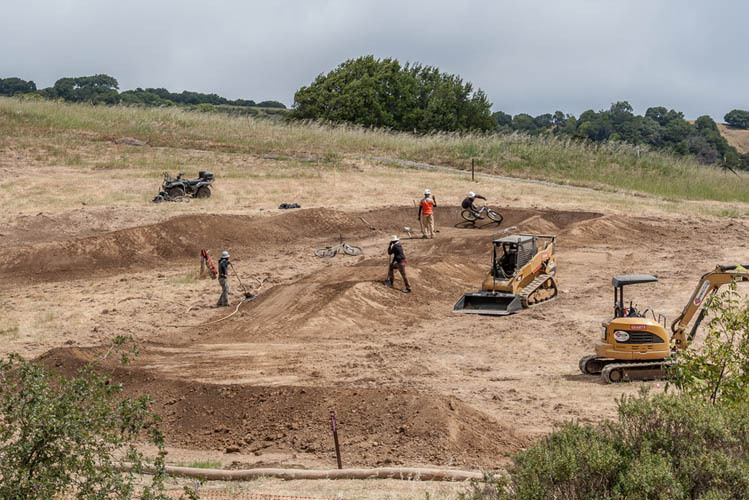 The park is looking for both a short term seasonal assistant and an equipment operator (approximately 6 to 8 weeks for the bike park). 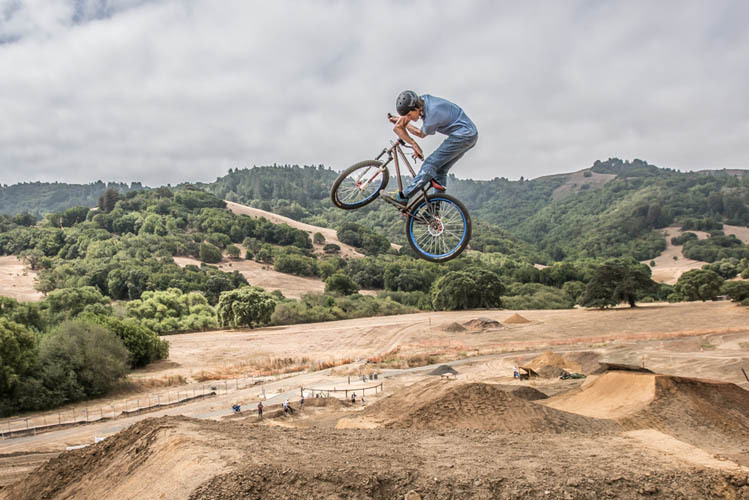 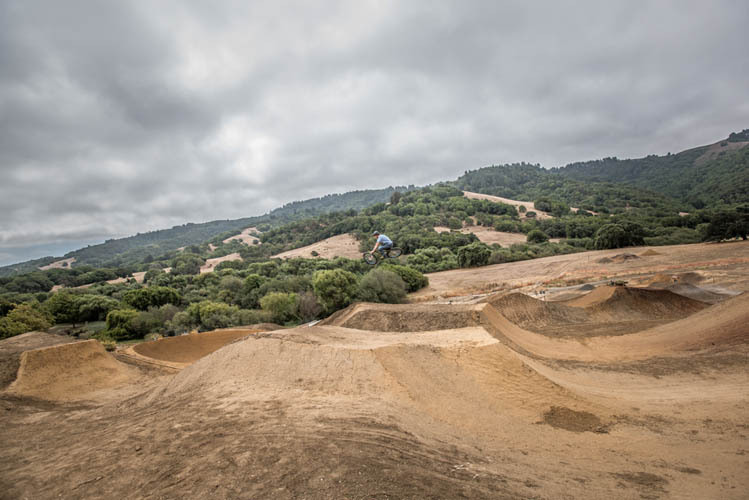 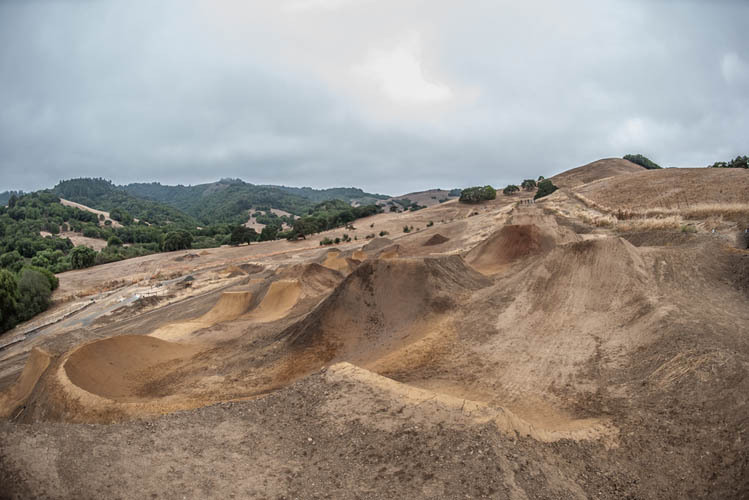 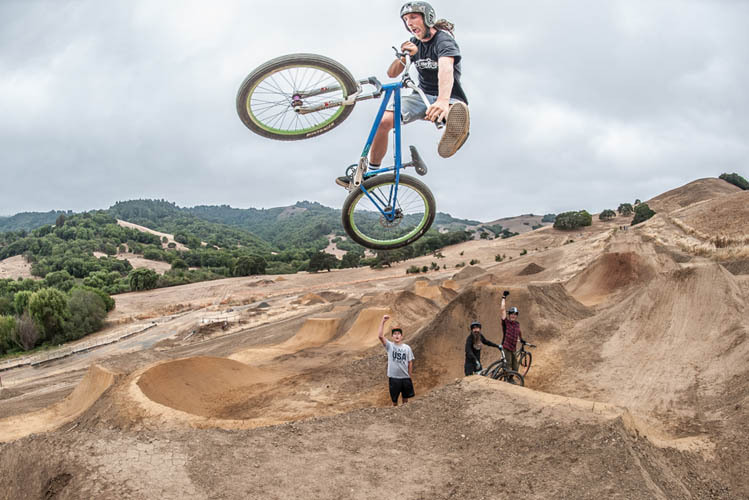 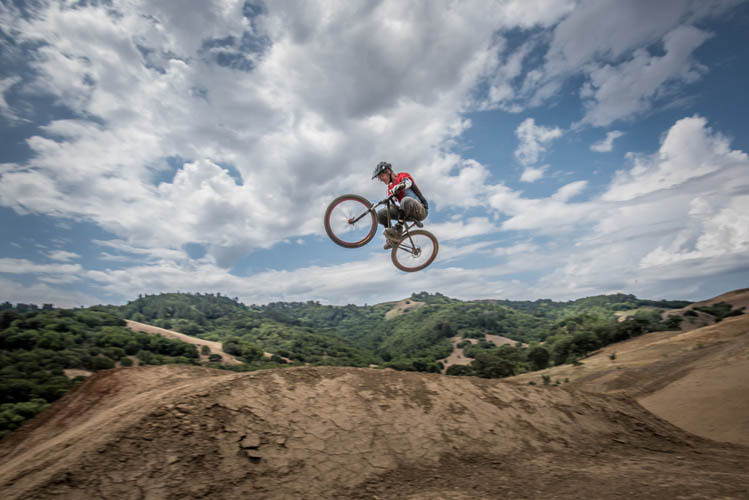 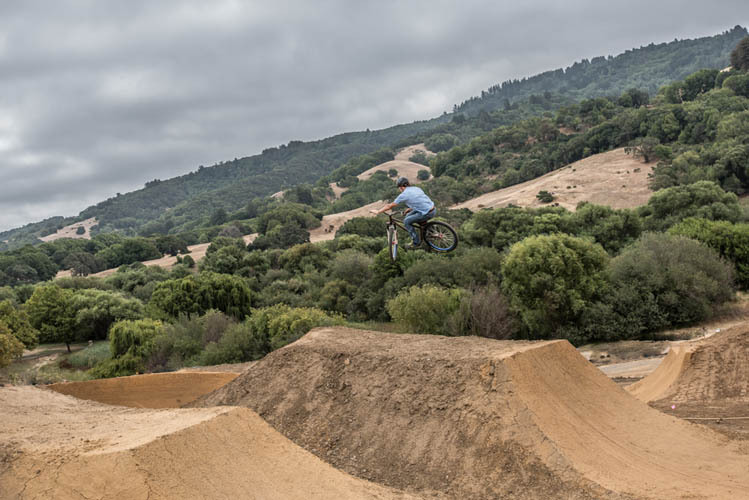 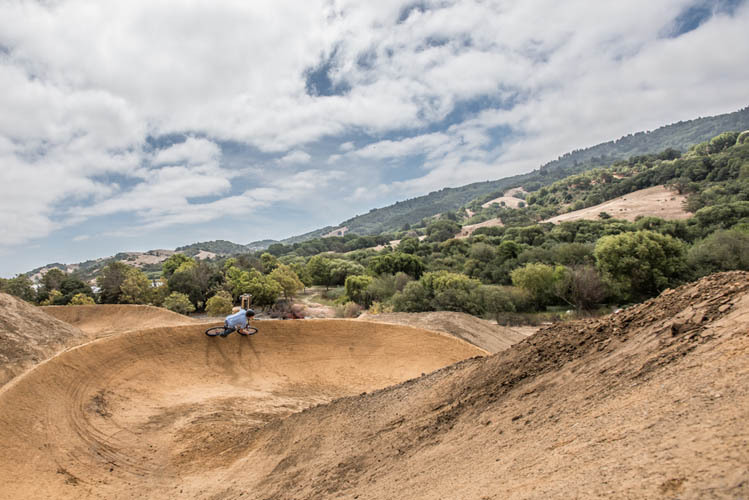 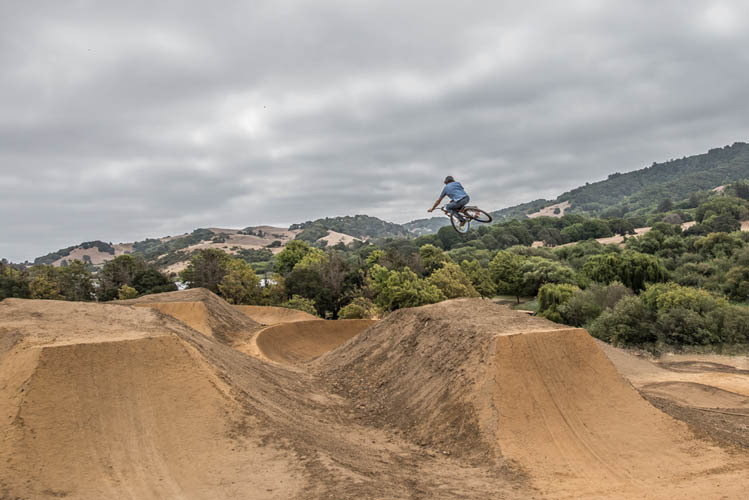 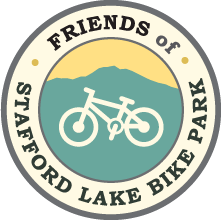 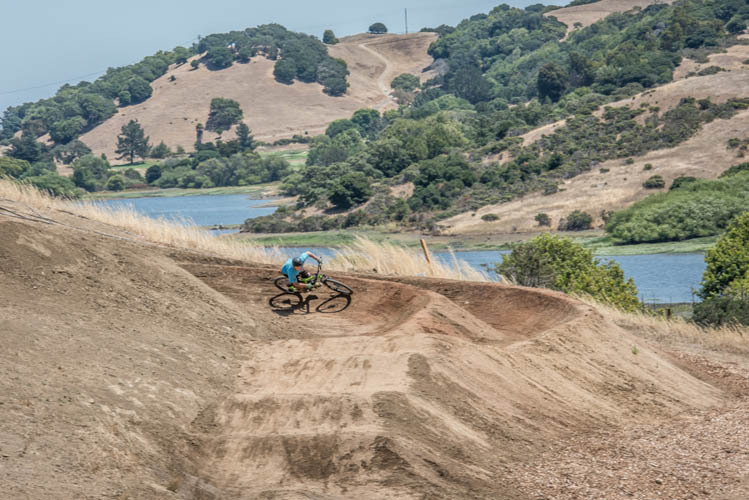 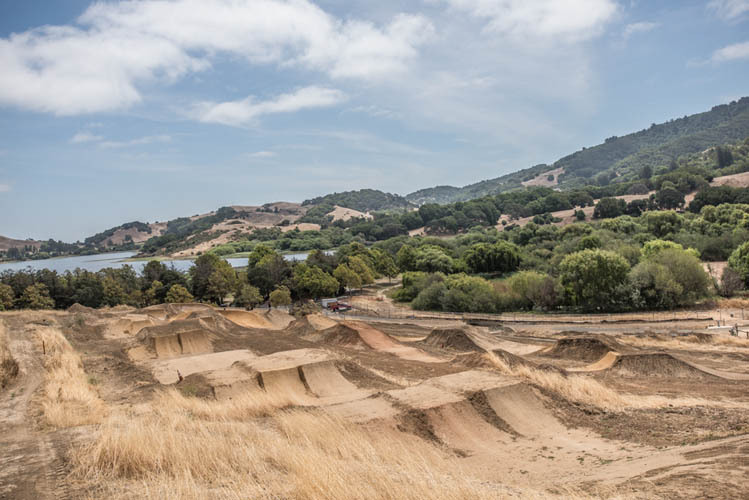 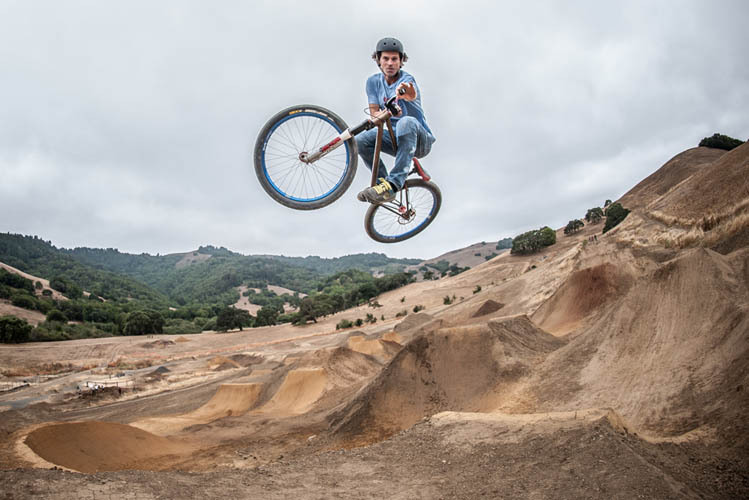 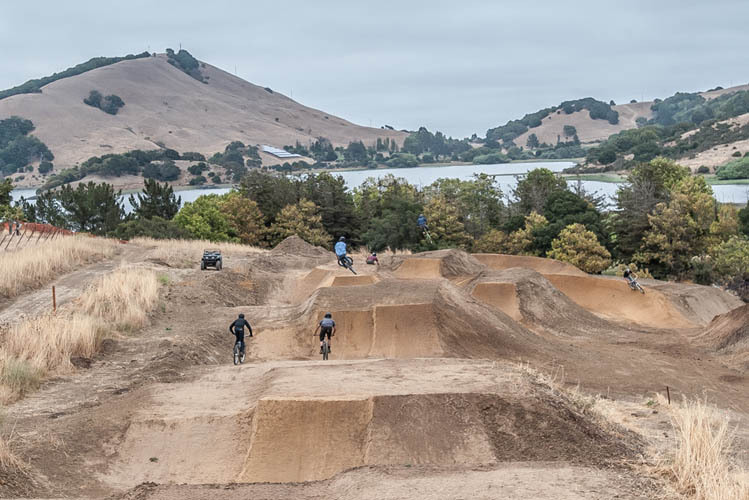 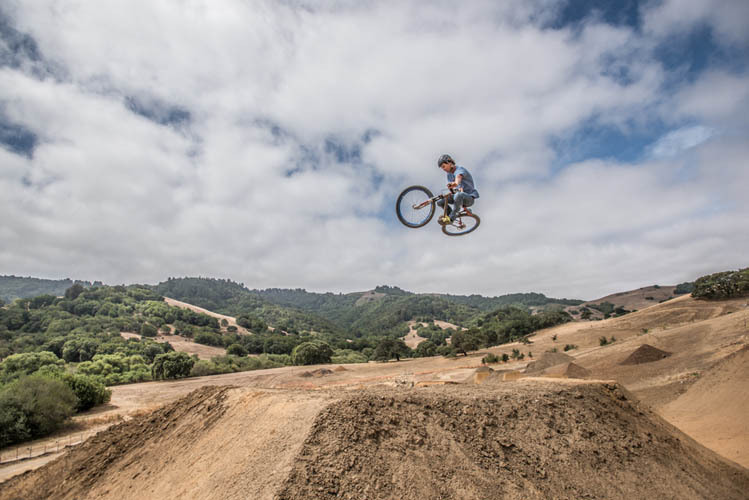 Under ‘Supplemental Questions’, write, with a description of their bike park work experience and state that you wish to be considered for the bike park project in which ever capacity….seasonal staff or equipment operator. 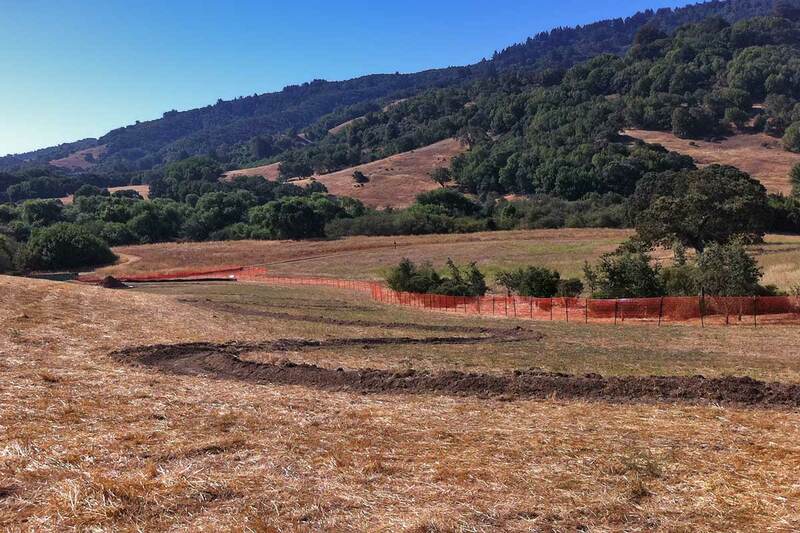 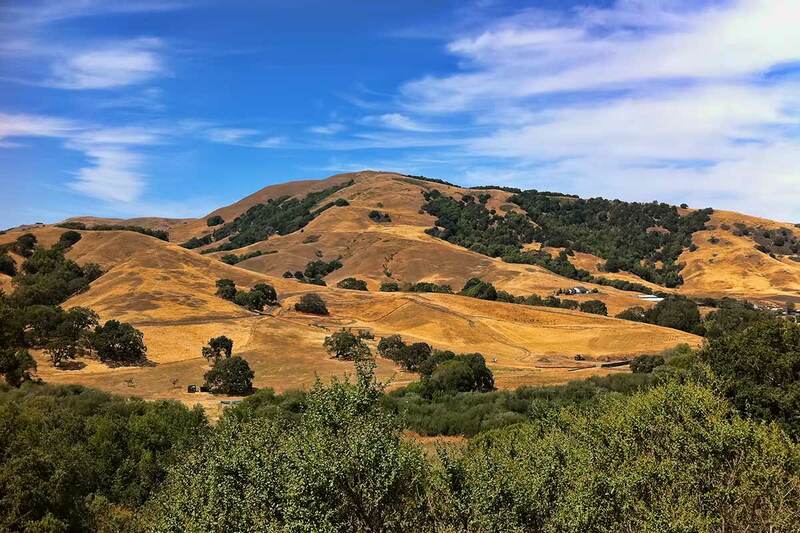 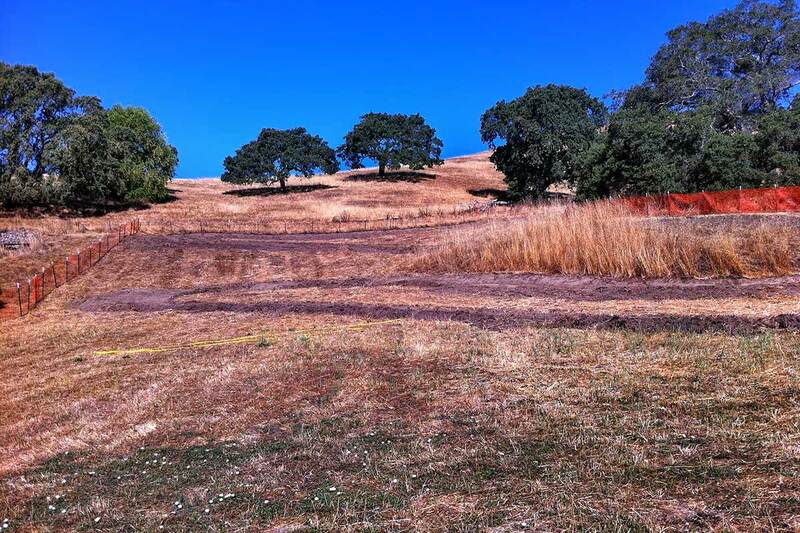 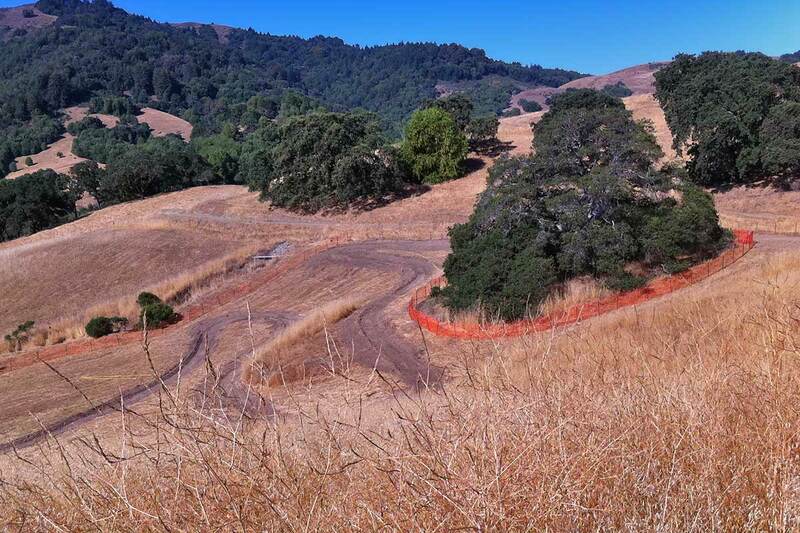 IMPORTANT: Once submitted, email Carl Szawarzenski: Cszawarzenski@marincounty.org and let him know that your are interested in the job(s).